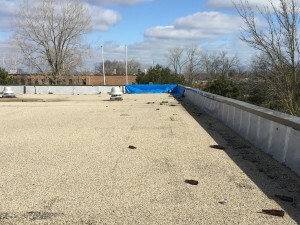 Commercial roofing maintenance programs are designed to help you get the maximum life out of an existing roof system. Maintenance is so critical to the upkeep of a roof system that many manufacturers require maintenance two times a year by a certified roofing contractor, in order to keep warranties valid. At A-1 Roofing Company, we help commercial, industrial and multi- family property owners throughout the Chicago metro area maintain and repair their roofing systems. Our maintenance program is designed to meet the standards required by many roofing manufacturers to maintain warranties on their roof systems. 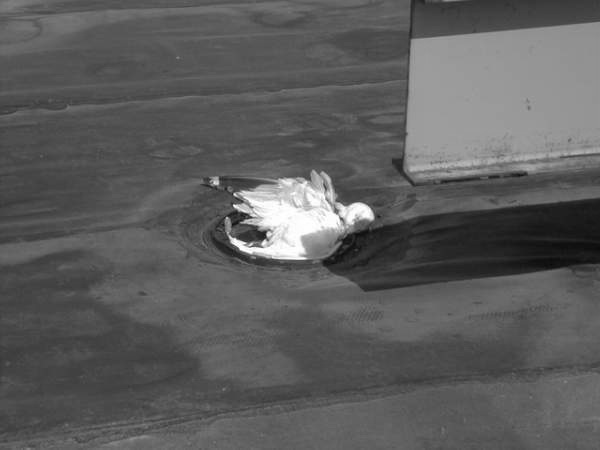 The Chicago climate is tough on roofing systems. 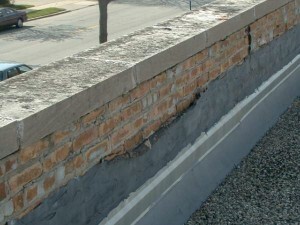 Extreme temperature changes — like the ones we often experience during harsh Chicago winters - can cause expansion and contraction to the roof membrane, leading to damage and potential roof leaks. The differences between manufacturers and types of roofing systems can often be subtle, but repairing a roof with the wrong materials can have severe consequences. 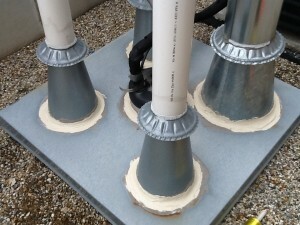 Many 10, 15, 20 and 30 year warranties are invalidated the minute roofs are repaired with another manufacturer’s product. 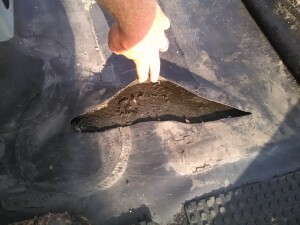 Sadly, this is a common mistake made by inexperienced roofing contractors and maintenance staff seeking to cut corners. If your roof needs repairs, it is critical to seek help from a knowledgeable roofing specialist — a professional with the skills and experience to do the repair correctly the first time. Doing things right the first time is the best way to protect your investment and minimize potential future costs.